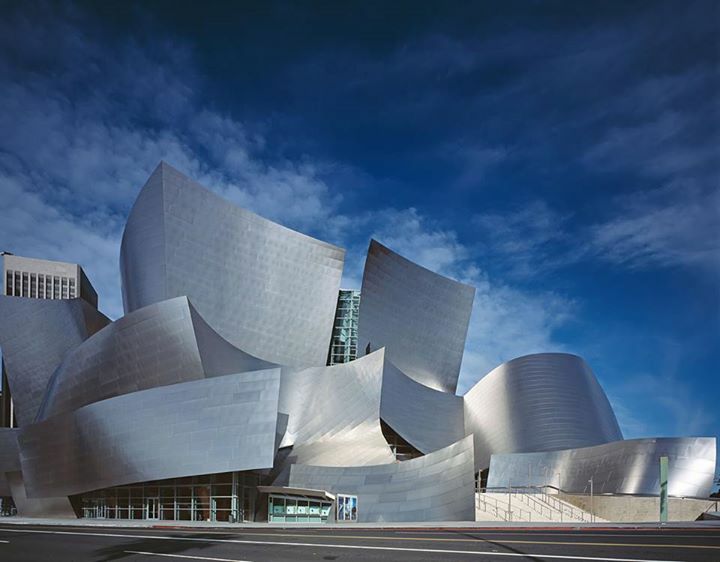 The Walt Disney Concert Hall was made LESS shiny. The reflection was blinding drivers & heating side-walks to 140 °F! Where does Mercury get its name from? 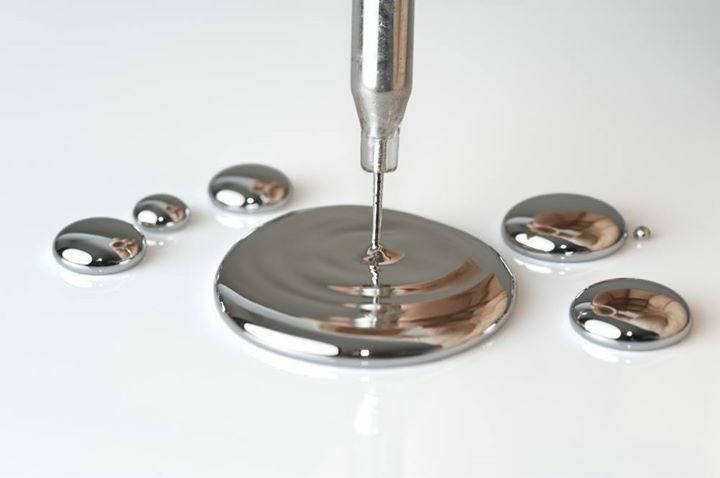 Mercury gets its chemical symbol Hg from “Hydragyrum,” the Greek for “liquid silver”! 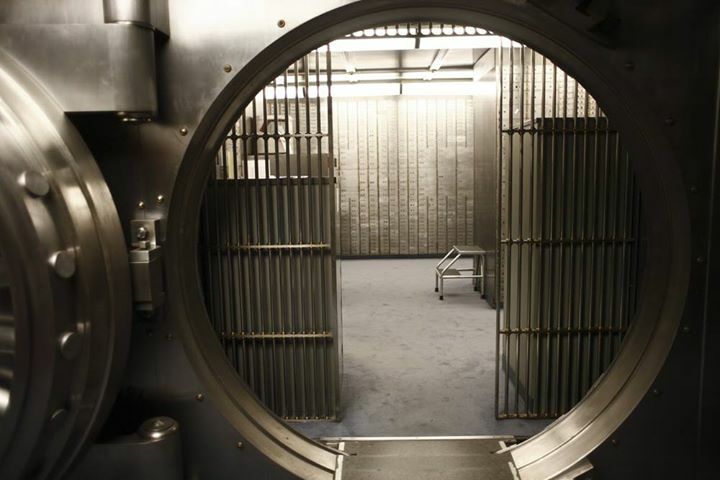 In 2004, a robber took $14,500 from a bank in Japan, but felt so guilty he mailed the money back with an apology! 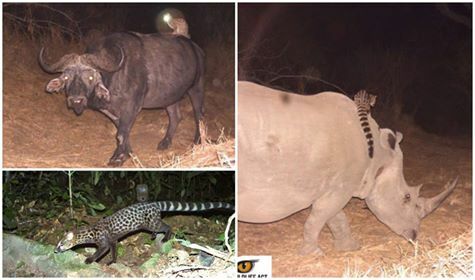 Who's faster, Usain Bolt or a rhinoceros? 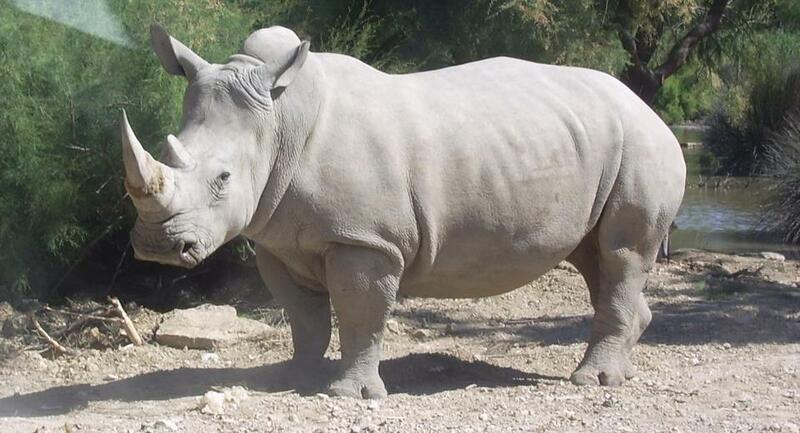 A White rhino weighing 2 tons can run faster than Usain Bolt! 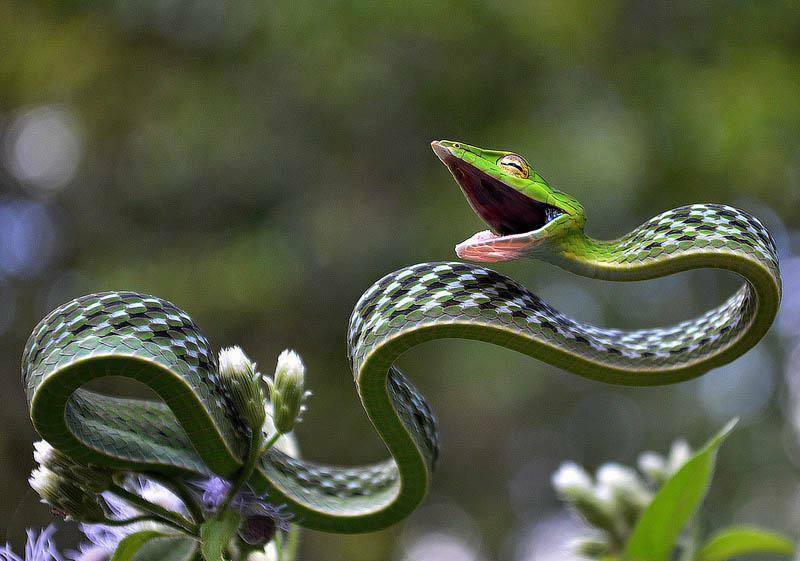 This remarkably slender green vine snake, Oxybelis fulgidus, is a colubrid from Central America and northern South America. It is mildly venomous and is shown here opening its mouth in threat display. How did doctors figure out if women were pregnant back in the day? They used frogs, of course! 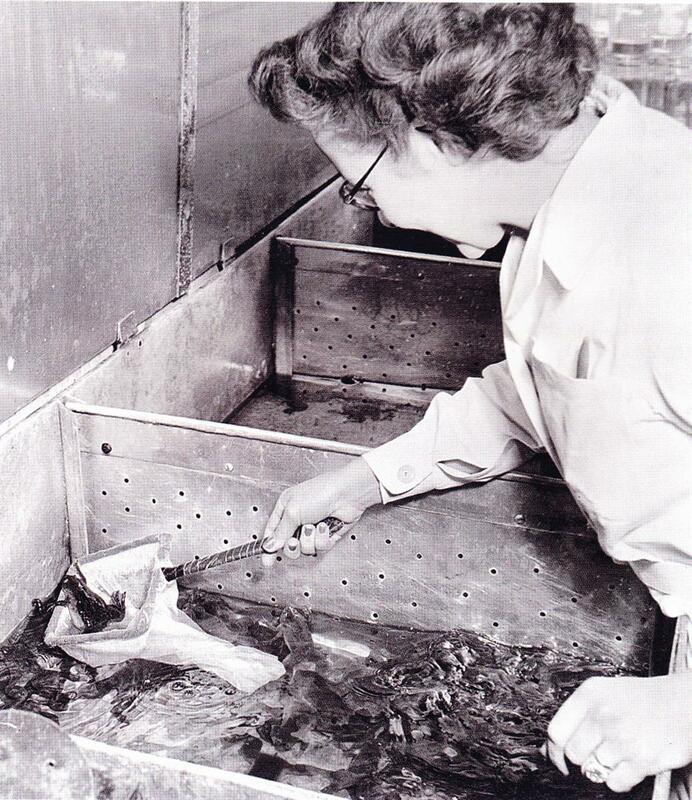 Before the 1960's, the only reliable pregnancy test involved injecting a woman's urine into an African clawed frog and seeing if the frog spawned. Nature likes to be a little fabulous sometimes. 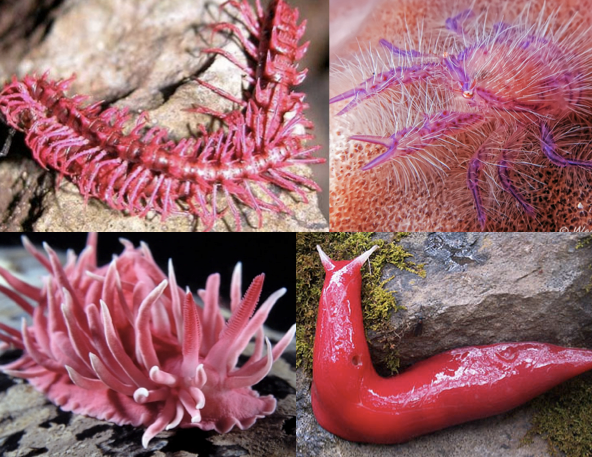 That's why it makes hot pink animals including: fluorescent slugs from Australia; poisonous shocking pink dragon millipedes from Thailand; pink-bryozoan munching nudibranchs from California; and hairy squat lobsters. 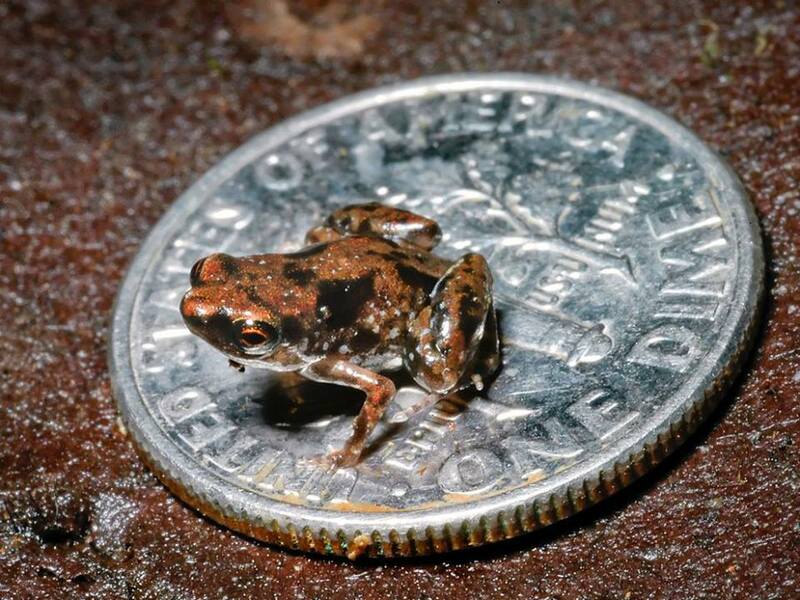 This fly-sized frog is the world's smallest known vertebrate. Paedophryne amauensis is 7.7 millimetres long and inhabits New Guinean rain forests. 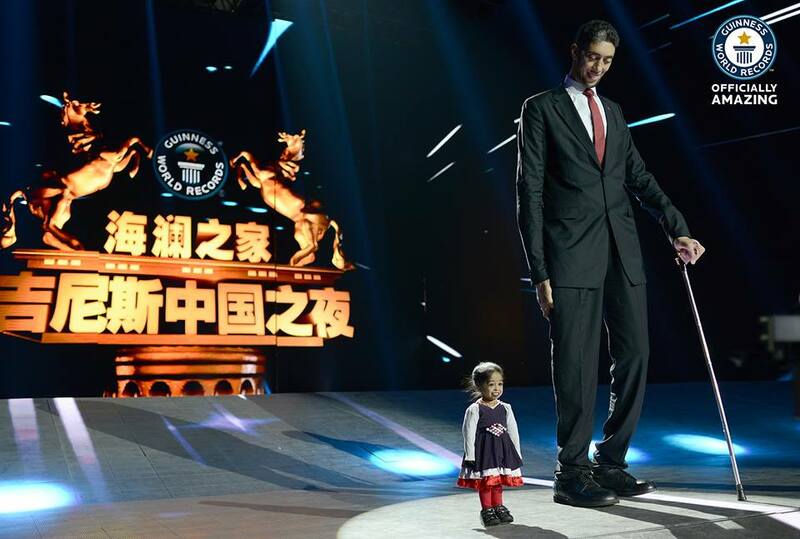 Kösen's height was caused by the production of too much growth hormone due to a tumour in his pituitary gland. The tumour was eventually removed in 2010 through revolutionary gamma-knife surgery. Amge has a form of dwarfism, caused by a mutation in a bone growth gene. 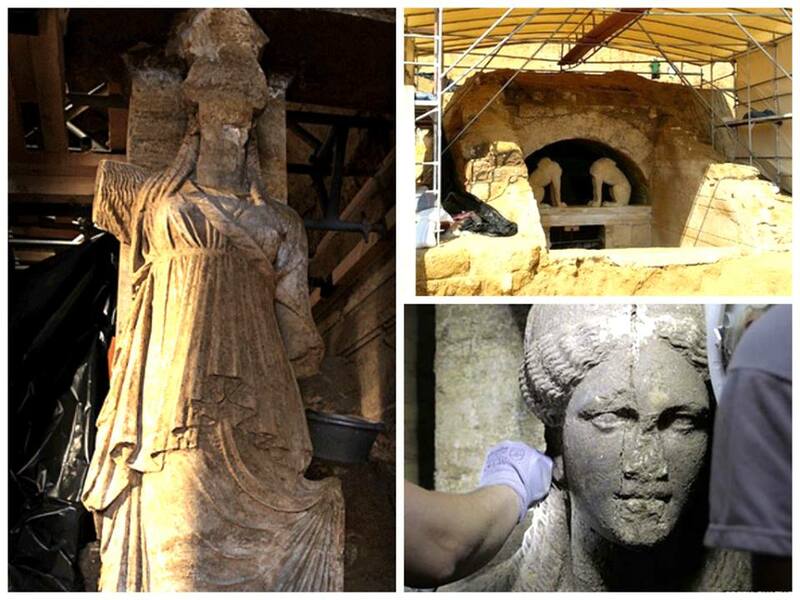 An enormous tomb has been unearthed in northern Greece, guarded by two beautifully preserved female figures. It’s been dated to the time of Alexander the Great. An easy to understand animation of antimatter. 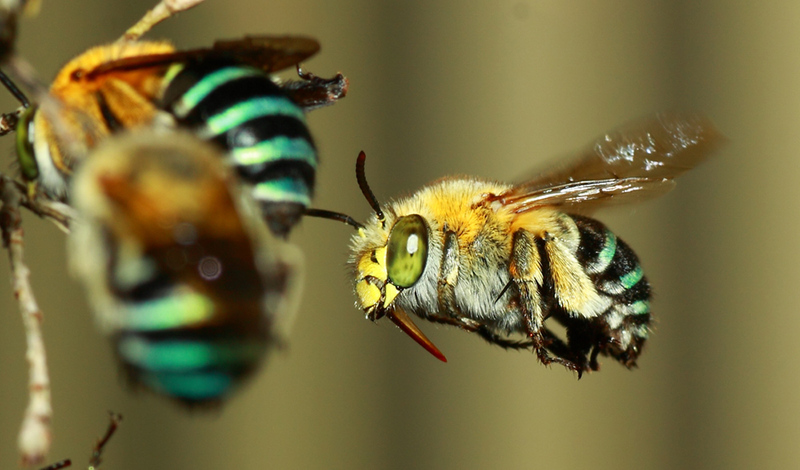 These pretty little insects are blue-banded bees, native to Australia. They use a special technique called 'buzz pollination', which involves vibrating their bodies to shake particles of pollen free from flowers. Crops such as tomatoes, blueberries, eggplants and chillies rely on it. What are these green fuzzy balls? Fuzzy green aliens? Not quite, but that doesn't make the colony of living balls that took up residence on an Australian beach last weekend any less peculiar. 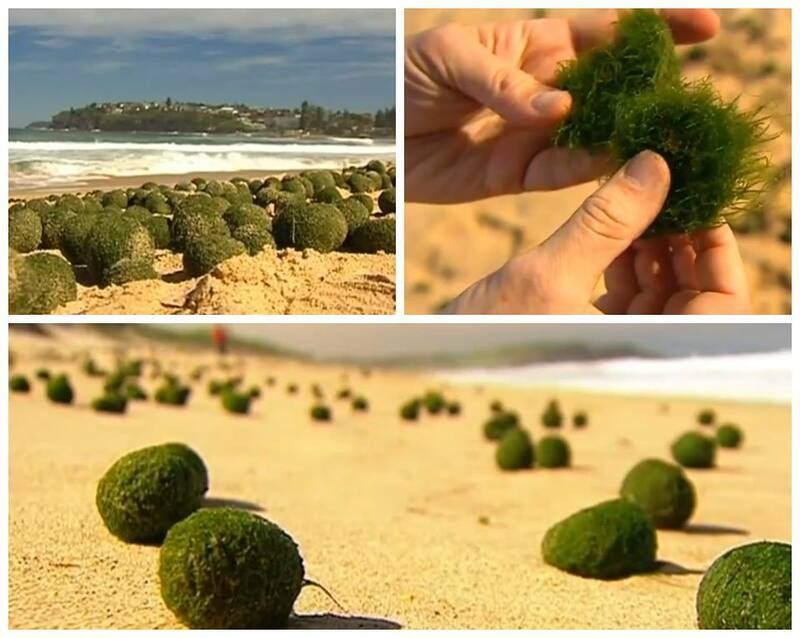 "They're actually a really unusual growth form of seaweed, because seaweeds mostly grow on the rocks but occasionally they get knocked off and rolled around in the ocean forming these beautiful little balls. It's quite an unusual phenomenon, it's only been seen a handful of times around the world." 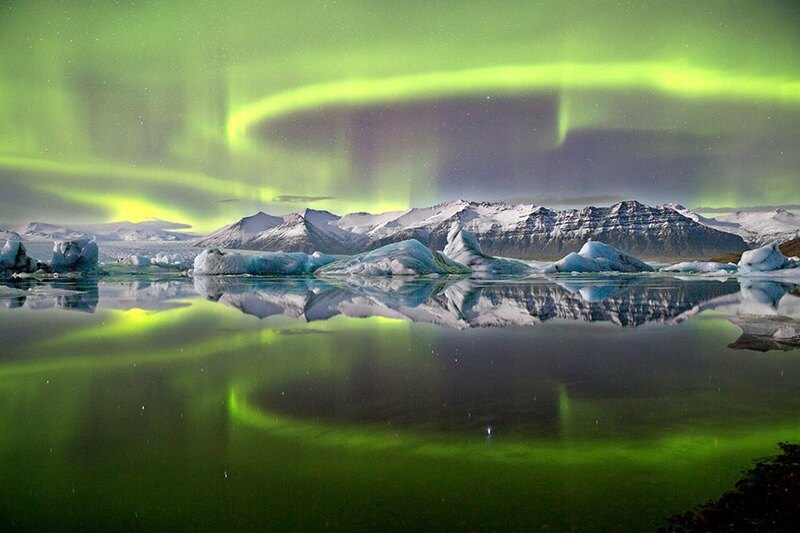 This beautiful photograph of the aurora borealis lighting up a glacial lagoon in Iceland has won James Woodend the top prize in the 2014 Astronomy Photographer of the Year competition.